If you’d like to improve the performance of your vehicle consider investing in a few subtle upgrades, because even the most impressive rides need a little help to be at their best all the time. Regardless of what you drive, each of the following upgrades will make a noticeable difference without costing you a fortune. Few elements play a more important role in the running of your vehicle than its motor oil and there is a significant difference in quality between basic oils and premium quality options. Upgrading your vehicle’s oil can mean not just a smoother ride, but getting as much as an extra 15 horsepower from your engine, while changing your oil regularly will prevent impurities such as dirt and crud from being circulated and undermining performance. Switching to thinner oil for the winter will also make it easier to start your vehicle in sub-zero temperatures that Grande Prairie is know for. Quality tires can make a huge difference to your vehicle’s overall performance, particularly if you keep them properly inflated. Your tires can affect everything from your vehicle’s steering and handling to its fuel efficiency to your ability to stop quickly, and quality tires are also far less likely to blow out. Your choice of tires during winter is particularly important, because once the temperature drops below 7°C regular tire rubber hardens and loses traction, whereas winter tires use specialised rubber compounds designed to maintain traction no matter what. And don’t forget that if you are shopping for winter tires Sargent Toyota carries all the brands you love backed by technicians you can trust. Spark plugs create power in your engine by igniting the mixture of gas and air in the combustion chamber; however, spark plugs corrode over time, impacting their ability to deliver a clean, hot spark and therefore undermining your vehicle’s power. While replacing your spark plugs regularly will certainly help, if you’d rather not have to do so all the time invest in single-piece plugs made with platinum or iridium. Providing your vehicle’s engine with greater access to oxygen can do wonders for its performance, which is why replacing the stock air box with a cold air intake system will have a noticeable effect straight away. Preventing your engine from running hot can safeguard it against cracking and improve fuel economy, all while boosting horsepower and acceleration as well. The filters in cold air intake systems are also easy to remove and clean, saving you money on replacements. 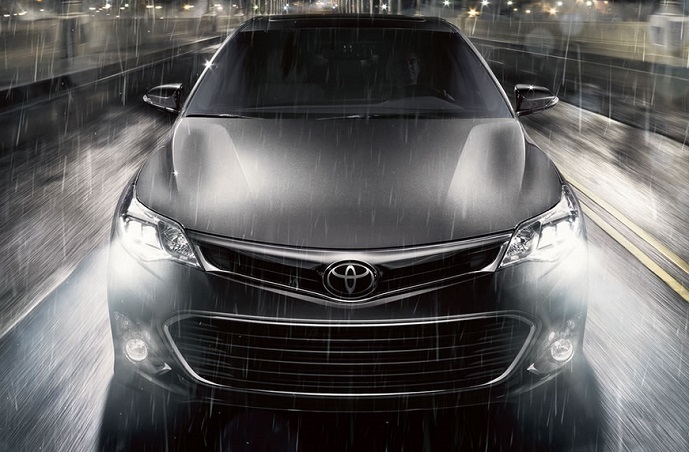 Whether you go off-roading regularly, live in a rural area with minimal street lighting or just drive after dark in the city, quality headlights will make it easy to keep you and your vehicle safe at all times. High Intensity Discharge lamps can provide as much as twice the visibility of halogen bulbs so you will see any potential hazard well before you need to take action to avoid it. Investing in your vehicle won’t just improve its performance, it will do wonders for its longevity and value as well. 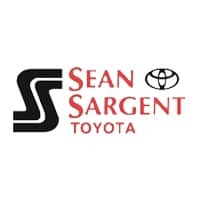 If you’d like to give your vehicle a little extra TLC or are thinking of upgrading altogether, let us here at Sargent Toyota know and we will work with you and your budjet to get you what you need but most importantly what you will love.